Home - Shea-Tech Systems Ltd.
Security Systems Provider to Vancouver B.C. 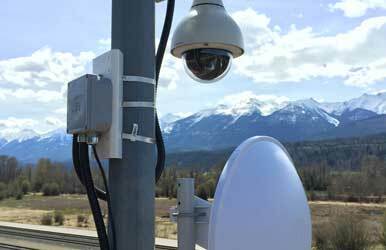 Shea-Tech Systems provides high-quality security systems to clients across the Lower Mainland. At Shea-Tech Systems, we work with our clients to design, implement, and provide ongoing services for their customized security systems. We pride ourselves on our dedication to outstanding customer service and our commitment to 100% client satisfaction. By making our clients’ security our top priority, we have earned a reputation as a dedicated and reliable security systems provider. Shea-Tech Systems delivers quality, reliable security services. Our experienced team builds each customized security system with the individual needs of the client in mind, and each system is installed, monitored, and maintained with expert precision. 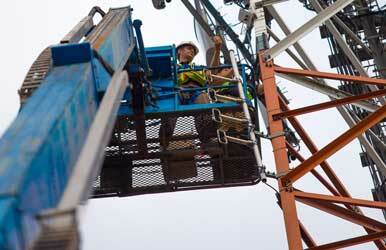 Shea-Tech Systems uses innovative security products and equipment from top-rated companies across the globe. Using products developed and manufactured by industry leaders allows us to provide our clients with dependable, state of the art security systems. 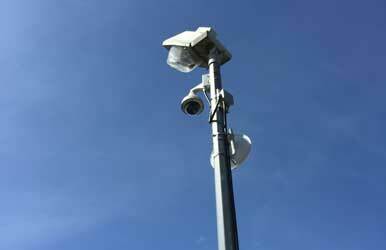 Shea-Tech Systems’ video surveillance equipment is supplied by Avigilon. Avigilon’s line of products includes world-class HD network video management software, megapixel cameras, and video analytics software. Intrusion Alarm Systems are an integral part of any security system, and Shea-Tech Systems uses only top of the line intrusion alarms from Bosch Security Systems. 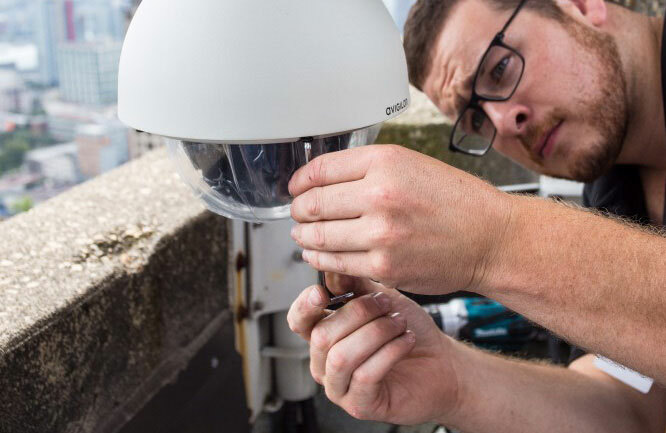 Bosch Security Systems’ products are innovative and dependable, making them the obvious choice for protecting your facility. Shea-Tech Systems is proud to use both Avigilon and HID Global access control products. We have researched numerous products from various companies, so we can provide you with the best security equipment on the market. 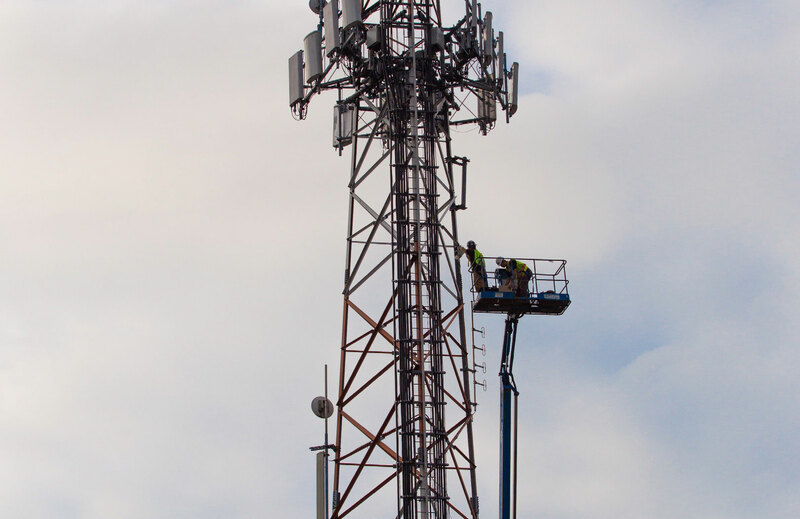 Shea-Tech uses industry-leader Avigilon systems. Shea and his team have been great to work with. They are efficient and very knowledgeable and are more than happy to provide options to meet our operation needs. Shea-Tech are our go-to cameras guys and will be for a long time. Thanks for all your help over the years! When one of my Stratas needed to update and expand the electronic enter system,we turned to Shea-Tech. Their service has been great and without any hick-up. The installation was done as promised and I would recommend them to any other strata that I manage. 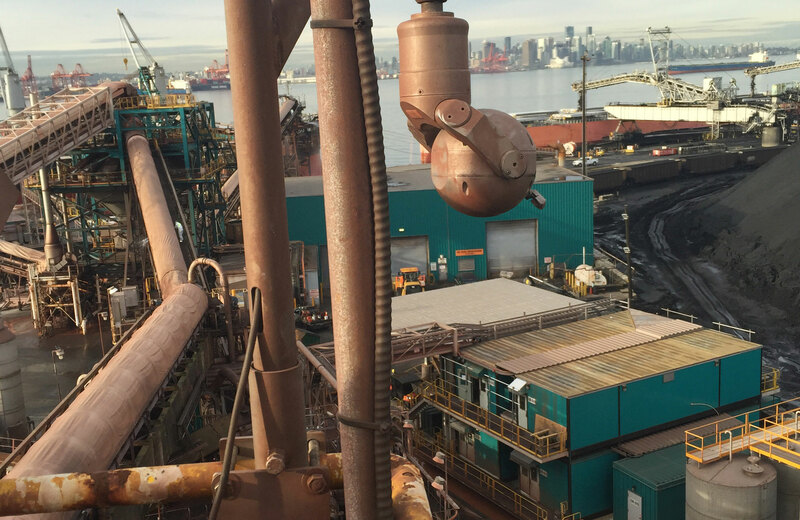 Shea-Tech continues to be a valued service providing partner to Neptune Terminals. They understand our need for Quality installations, timely emergency response and have demonstrated the ability to deliver “Best Practices Technologies” in a MARSEC environment. Our Strata has appreciated that Shea-Tech gives us several options for solving our security concerns, has made excellent suggestions for upgrades that really improved our comfort level and is very good at support and training as well. High Street at South Point”.